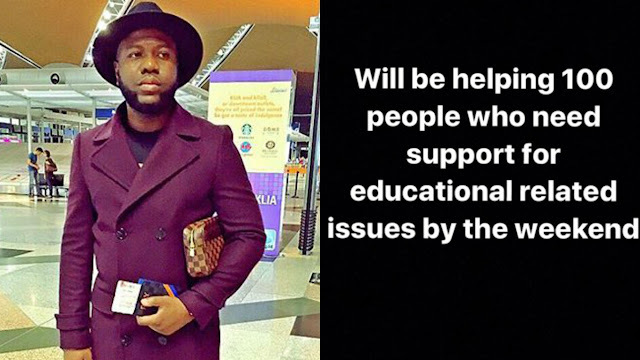 Malaysia-based Nigerian big boy, Hushpuppi last week made a post about supporting 100 people with educational related issues. 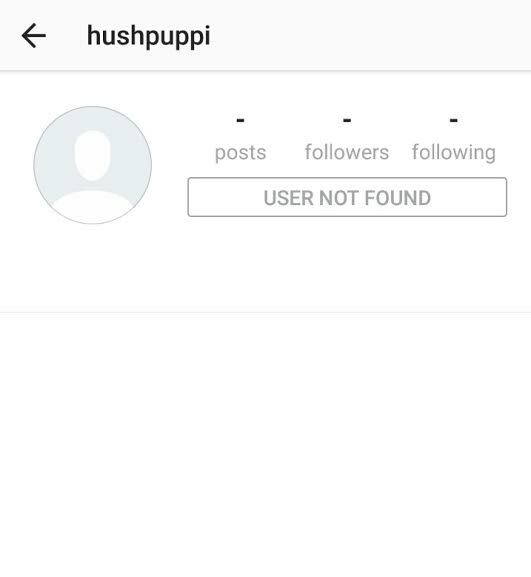 He was supposed to do that this past weekend, but his page can no longer be found on Instagram, and people are already saying he fled because he couldn't fulfill his promise. Or, maybe his account was hacked. What do you think?